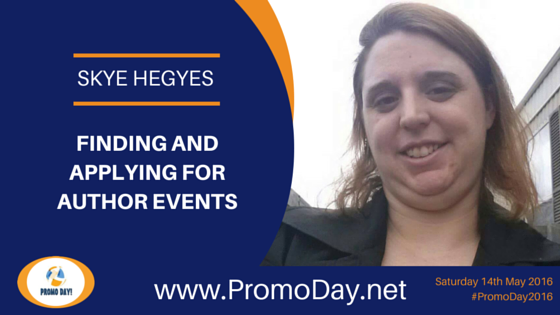 I'm happy to welcome Skye Hegyes to the team of presenters for this years Promo Day event. Skye will be presenting "Finding and Applying for Author Events" during this years event on Saturday 14th May. 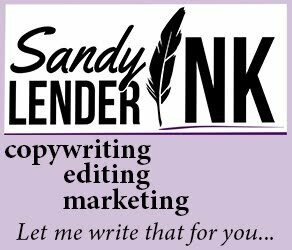 Interested in doing a book tour? 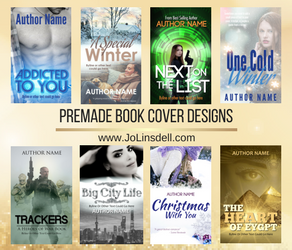 Want to give fans a chance to meet you or even speak to new readers about yourself and your books? This webinar will give you a few tips and tricks to discovering new places to schedule events and signings, as well as how to go about setting them up.